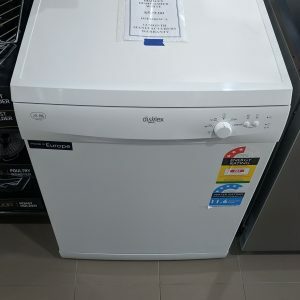 You’ve just found a Dishlex factory outlet for whitegoods seconds in Brisbane which makes you one of the clever people who know how to pay less for appliances online. You can now buy Dishlex home appliances at discounted prices and save a pretty penny! 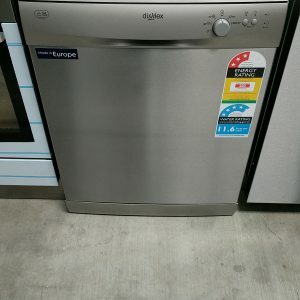 Imagine a stylish freestanding dishwasher in your kitchen without the huge price tag. And did you know Dishlex Australia are renowned for great value and reliability? Phone (07) 3918 4900 or click ‘Get A Quote’ above. We can source most Dishlex models as factory seconds so don’t dilly dally. Get on the phone.